Yet this is another practice (along with attending commercial shoots) that marketers are instructed to avoid, participating in advertising awards. 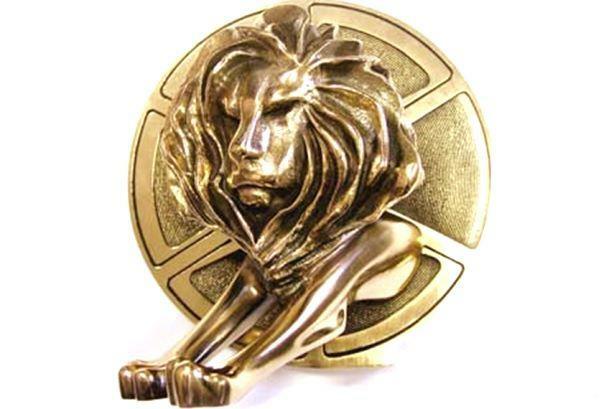 We, marketers, are brainwashed into rejecting the very notion that we, or our agency, should stoop so low as to seek an award regardless if it is a Cannes Lions Grand Prix or Clio. After all, the purpose of advertising is not to win awards but favorably affect target-customer attitudes to drive preference for your brand and motivate behaviors that boost sales. Awards to “serious” marketers should be like garlic to a vampire. Right? Hahaha, not so fast! Winning an advertising award for the right reason – building your brand, can serve to motivate the agency’s creative team to develop, and reward them for developing, high impact advertising. By “high impact” I’m referring to advertising that achieves stretch business objectives. So, if the growth target is 7%, the advertising leads to driving growth higher, much higher, like say 10% or more. In my client role, whenever I felt my agency’s creative team had done terrific work, namely that they had a BIG, juicy Campaign Idea that not only demonstrated high purchase intent, but I felt was going to connect with the brand’s target-customers through many touch points over many years, I made it a practice to encourage the agency to submit the advertising for an award. Why’s that? The very act of encouraging them demonstrated that I appreciate ideas and their work. It showed that I believed in them. It helped me gain a place with them as a “preferred client.” We all want to be (or should want to be) the preferred client as it helps us attract the best talent, gain attention and servicing far greater than our budget warrants, and get them to listen to our direction and take it seriously. Yes, talent gravitates to brands that win awards. First, there is significant prestige that comes from working on an award-winning brand. Second, creative people believe that they have an opportunity to do their best work as the client appreciates ideas – the very stuff that fuels results. Everyone wants to work on a winner, with winners. There’s another very special, overlooked reason to vie for awards; it indicates that opinion leaders (those esteemed experts) believe the work is exceptional. Those non-marketing, senior managers, who don’t understand how to assess creative yet hold the purse strings on your advertising budget, are influenced (despite their protestations) by the opinion leaders, recognition from family, friends, and colleagues and, even, the glitter of those awards. Accordingly, these senior managers are less likely or, at the very least, slower to cut your funding. In fact, if the advertising is driving stretch business objectives, you might even receive more funding if you ask. Something magical occurs when you hear, “And the award goes to …” Especially if it goes to your brand and YOU!